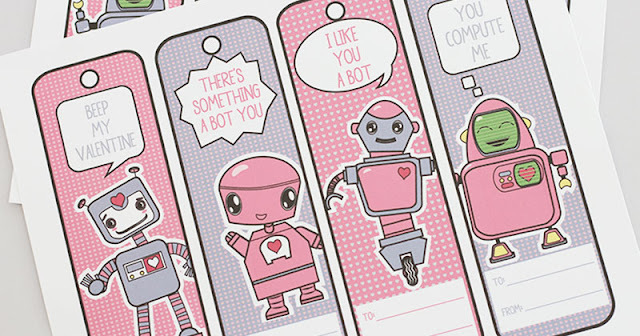 Robots seem to always be in style and on trend. 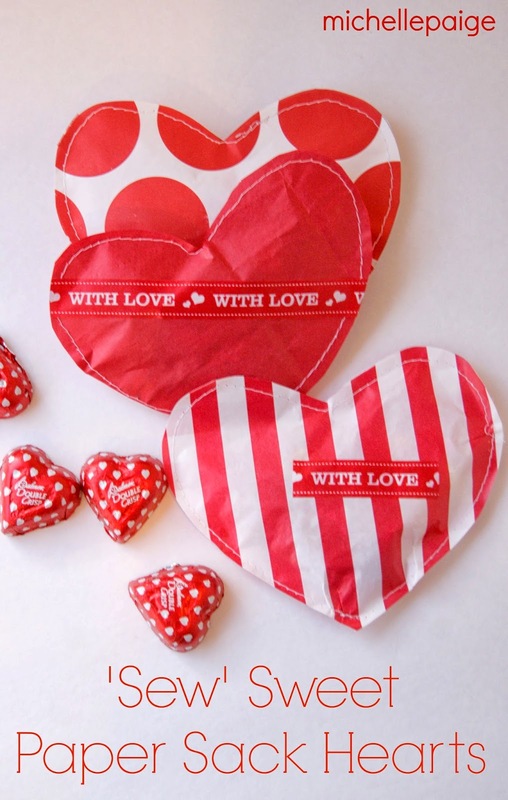 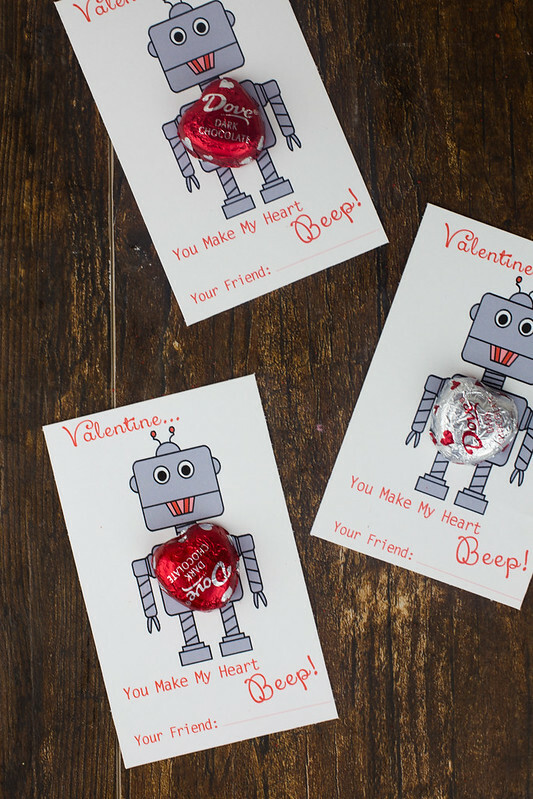 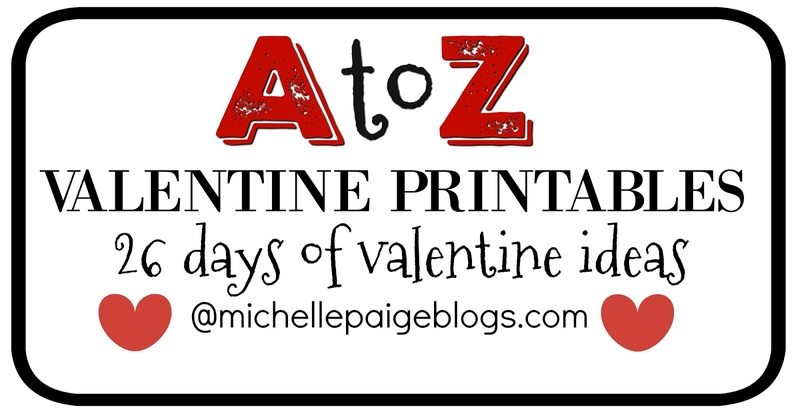 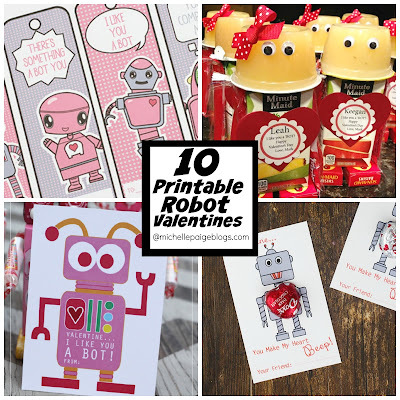 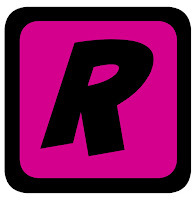 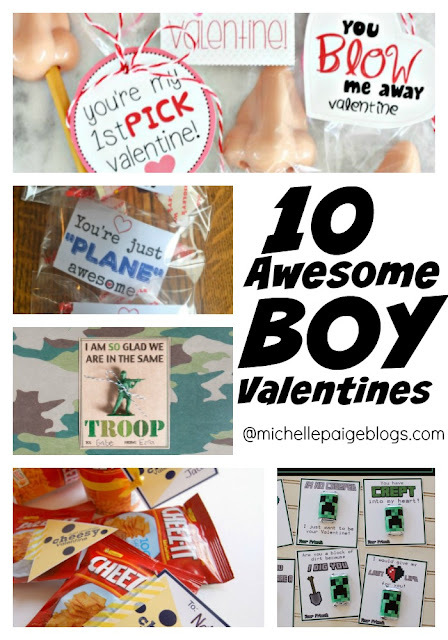 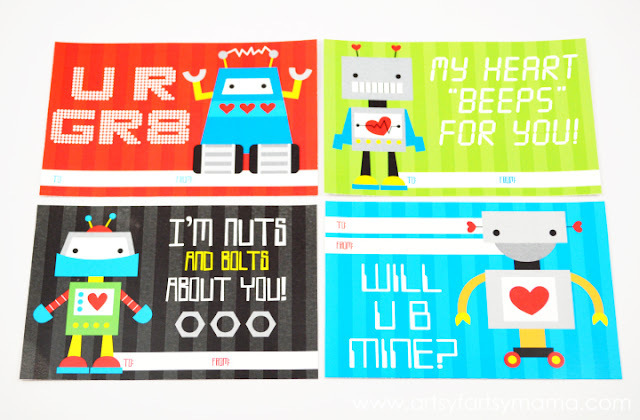 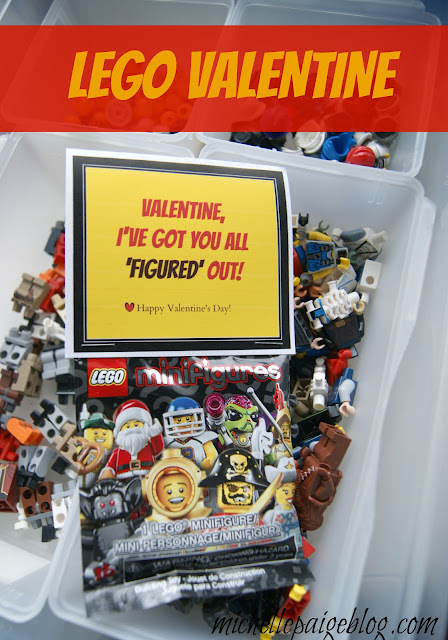 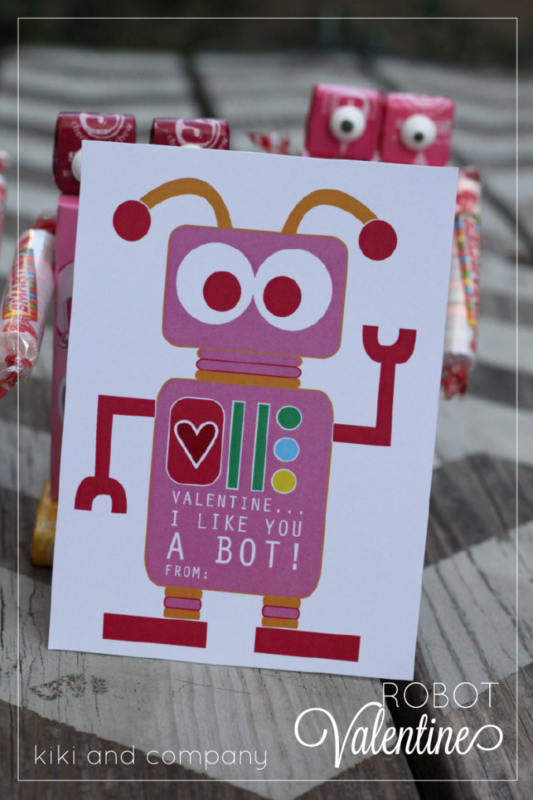 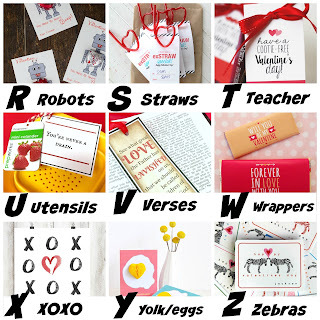 Robots make a perfect valentine theme for girls and boys. 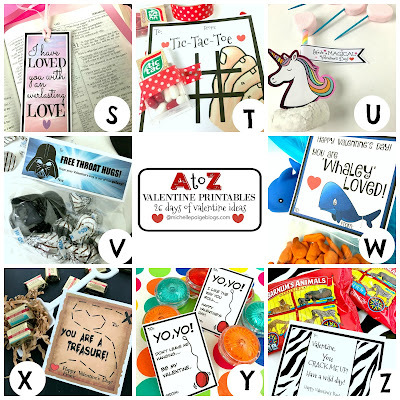 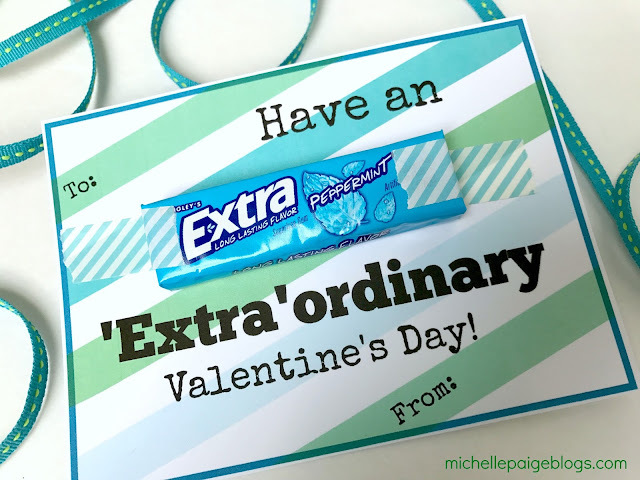 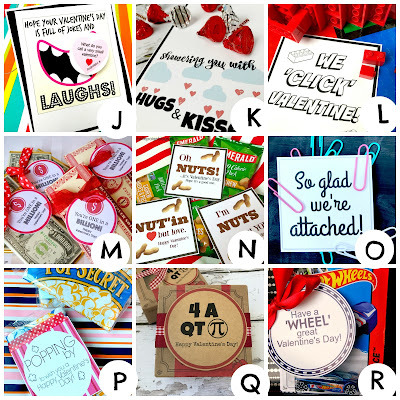 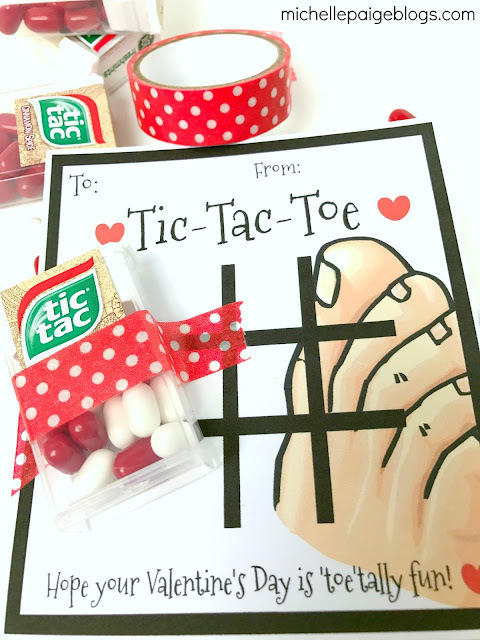 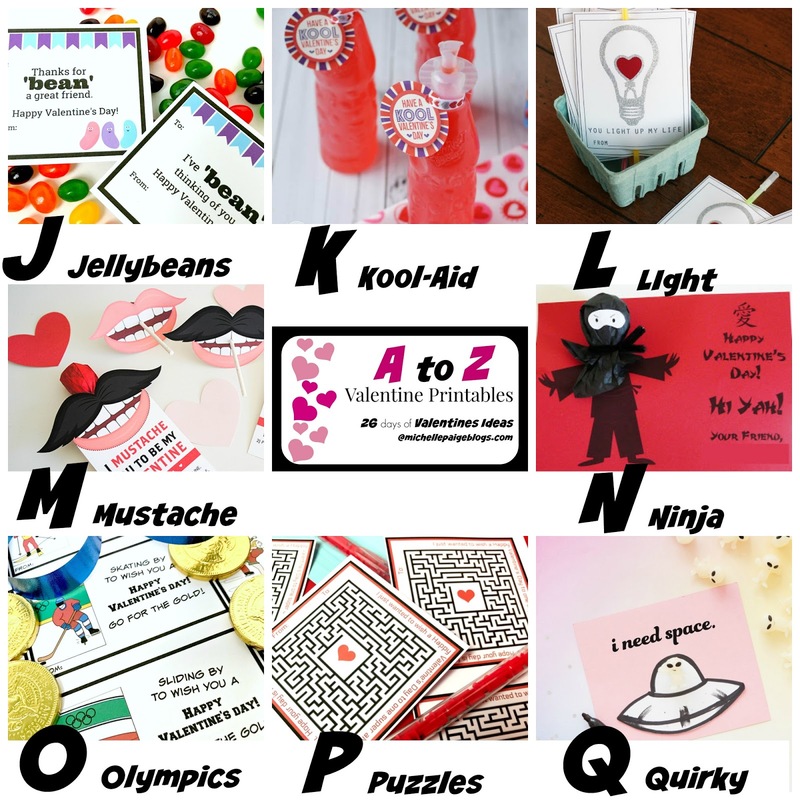 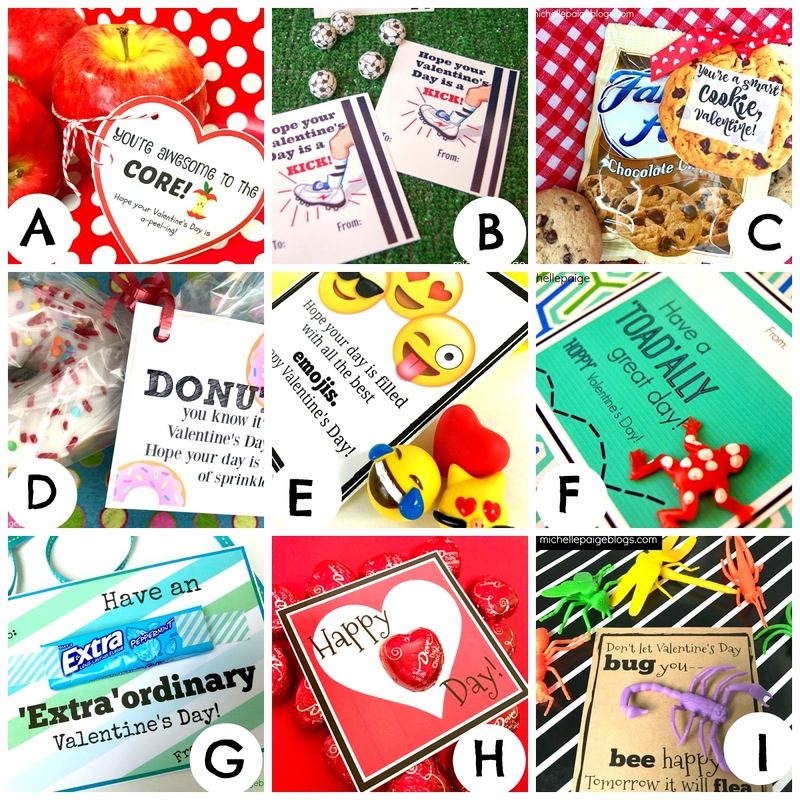 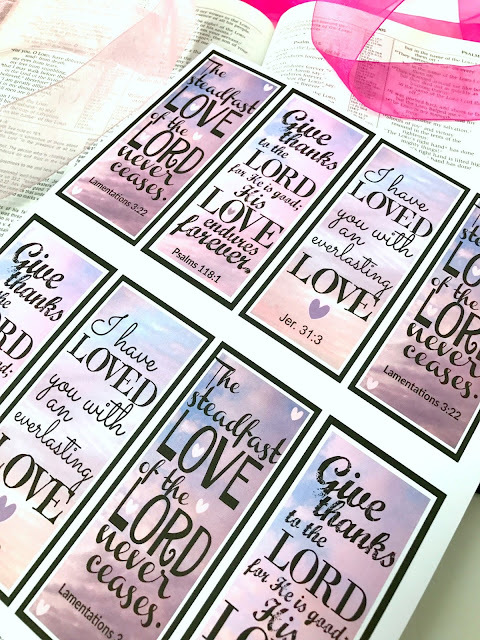 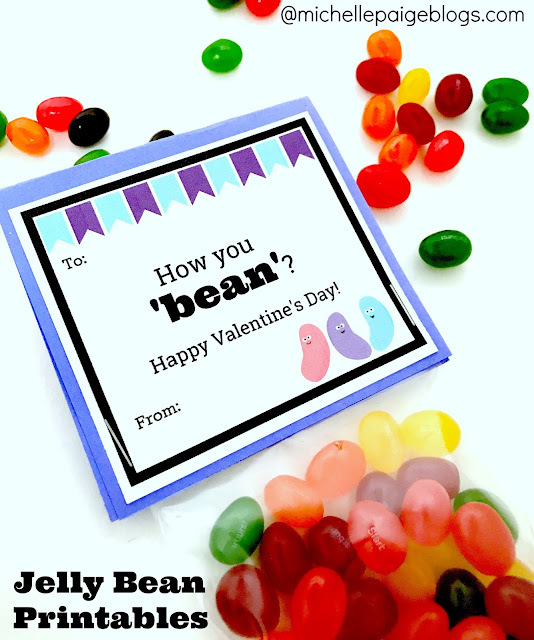 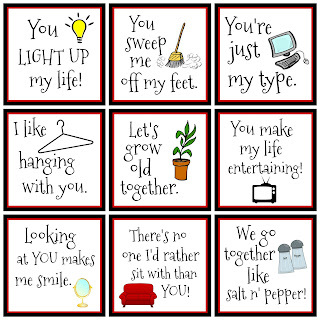 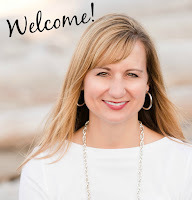 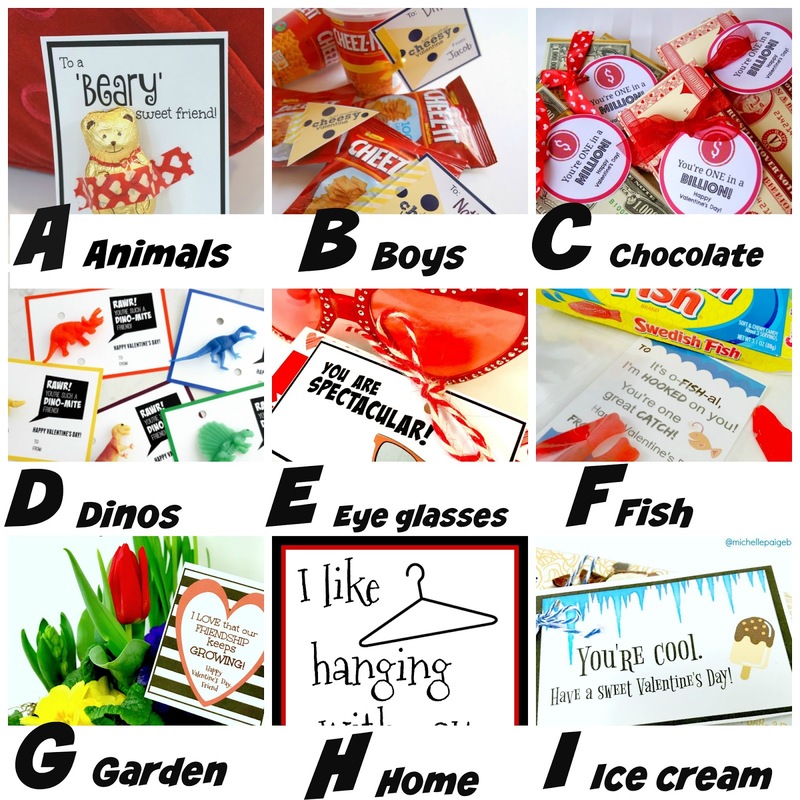 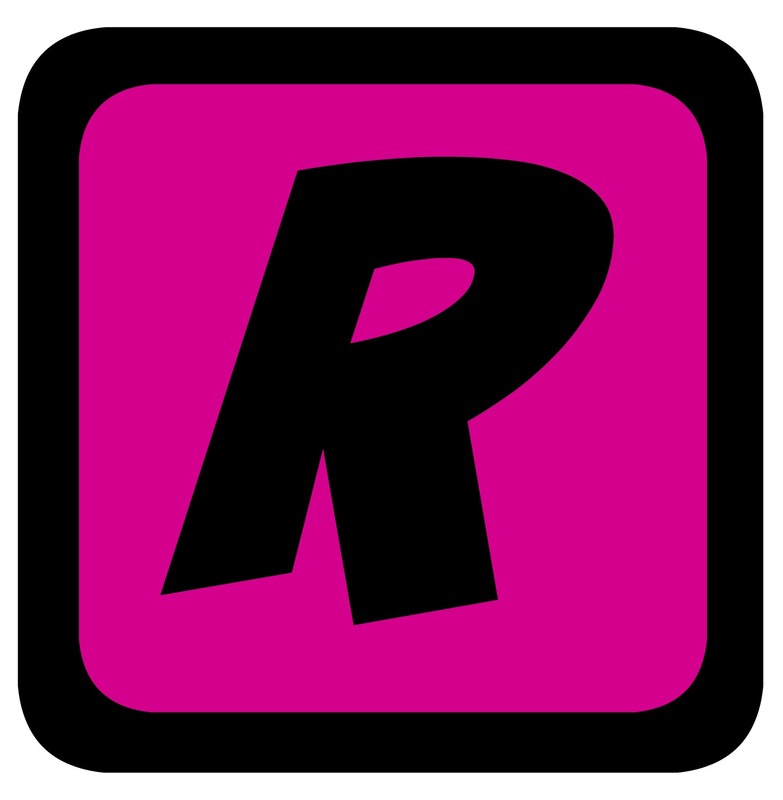 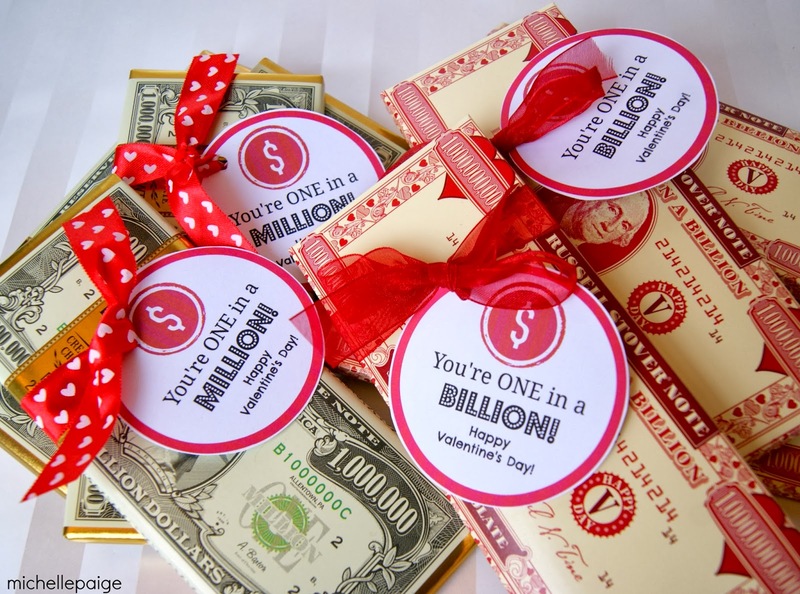 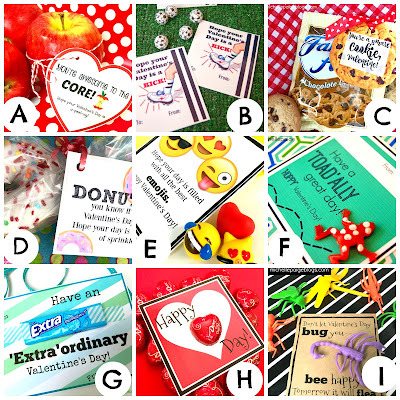 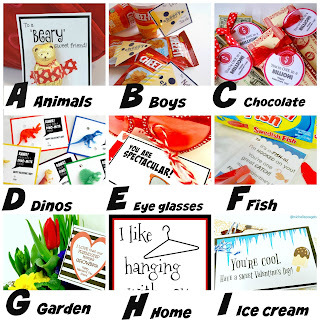 Many of these printables can be given with candy or without--it's up to you. 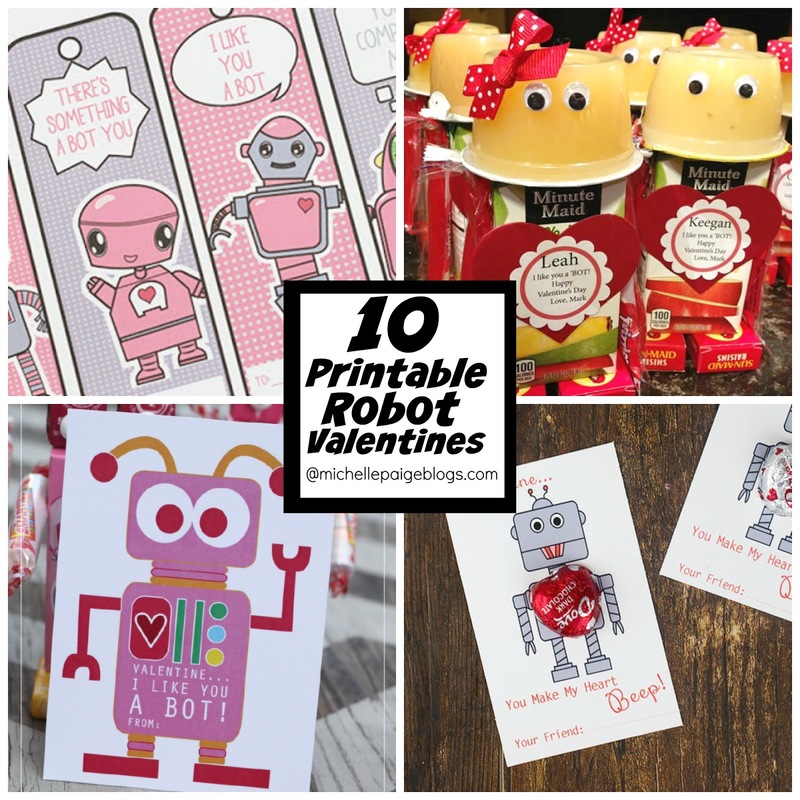 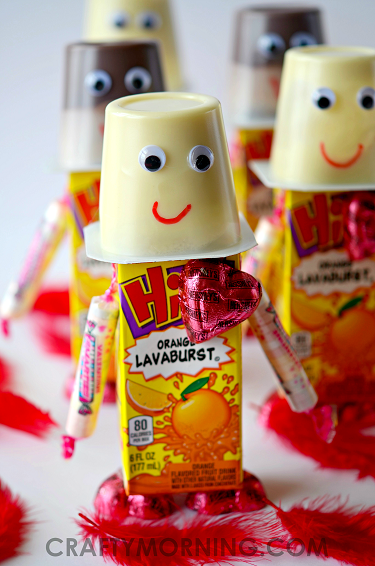 I've included mostly paper printables, with a few multi-dimensional robots made with candies and food. 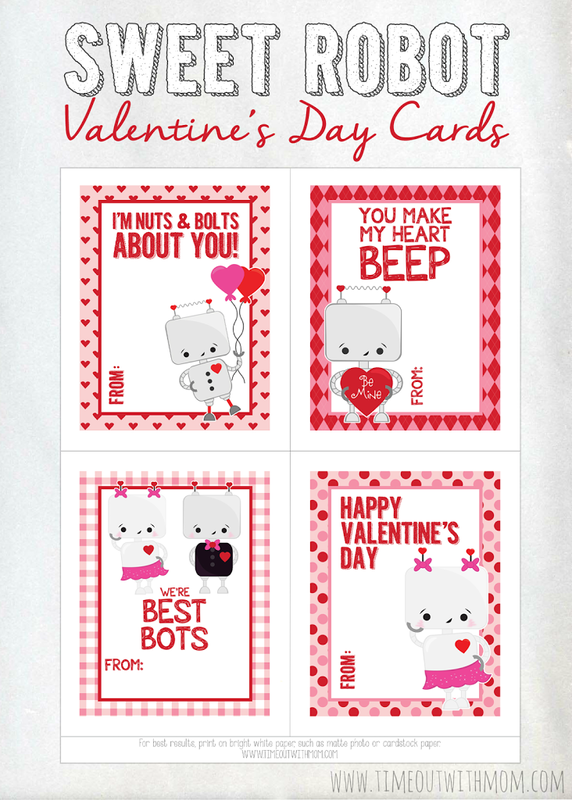 See if any of these machines are to your liking...beep...beep...beep. 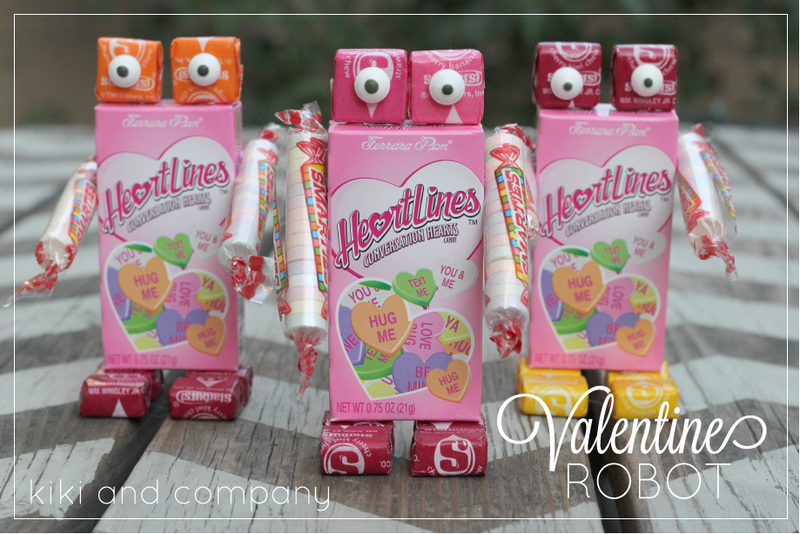 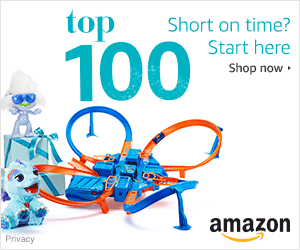 Learn how to make these robots here.